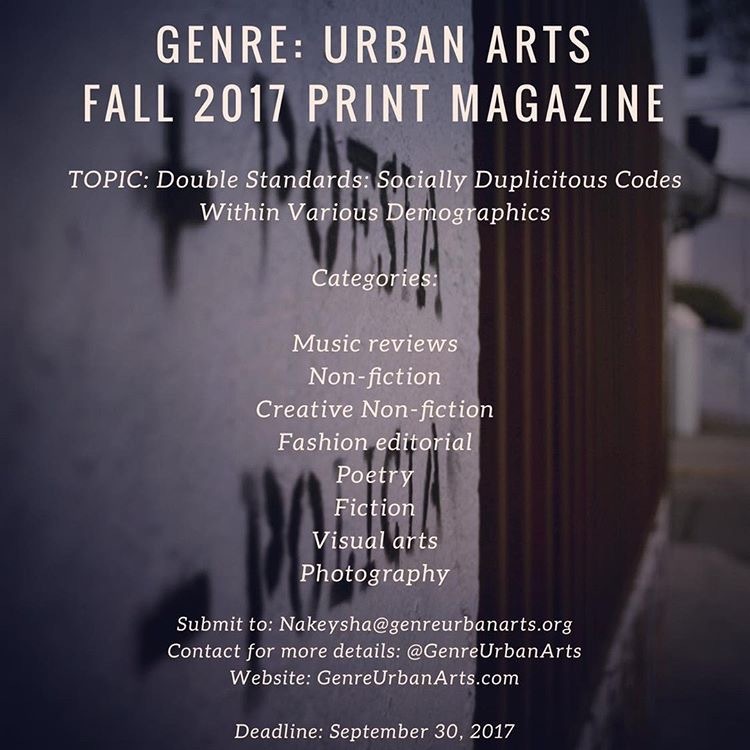 Genre: Urban Arts magazine for urban creatives who don’t mind cuss words, dialect, poetry, and fine art. 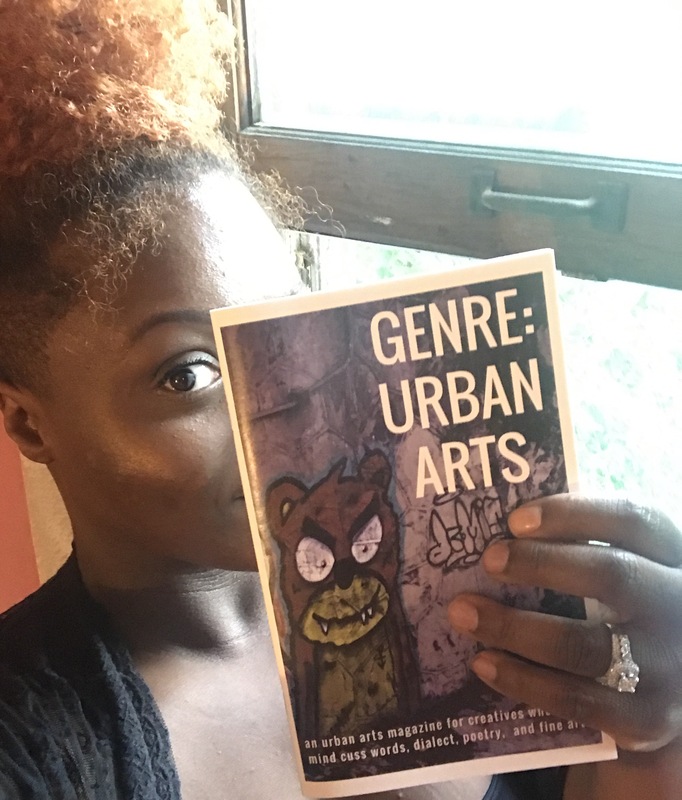 This mag is a compilation of original painting, photography, poetry, memoirs, and other prose that thematically addresses ones existence in urbanity as it relates to violence, love, diversity, self-discovery, and meditations on creativity. I am one of the collaborators (I will add my contribution to the Mag here on the blog in another post, stay tuned!). The Creative Director & Owner of the blog and the Magazine is Nakeysha D Roberts Washington. 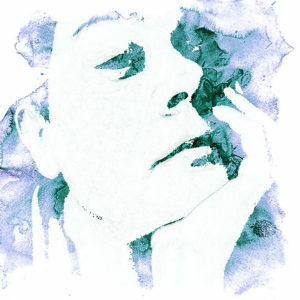 Here an interesting interview about her Urban arts project. 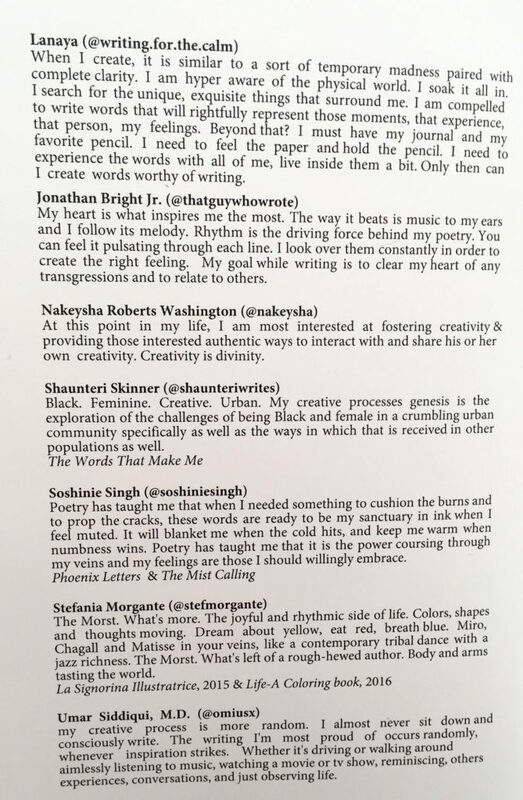 I am proud to be into this wonderful group of artists, thank you Nakeysha! –What inspired you to the genreurbanarts.com adventure? I decided to begin Genre: Urban Arts because I have always dreamed of having my own publication. The internet and the genesis of blogs made that possible. I initially planned for Genre to be local and focus on Milwaukee, but two things happened: 1) I couldn’t find creatives who would follow through , and 2) I realized that we are a global society and that Genre could focus on the arts everywhere. –Why did you choose Instagram? I chose Instagram because I always admired the fact that this app truly connects people globally. You can make friends all across the world. In college, I did research on IG for a marketing class. This was right when IG began, and I told my instructor at the time that IG would be big. He didn’t understand the connectedness that sharing your life through photography could mean for humanity. IG, too, along the time that I began Genre was budding with creatives. All of them doing their own thing. I wanted to pull everyone together and have a virtual renaissance. –How did you choose your collaborators? I hired an assistant and I told her the types of people I wanted & the types of art. I let her go and pick. She searched months and months and months. We began receiving great feedback. People are looking for community. My assistant, Shondee is pretty brilliant. –What is your secret dream? Mmmmmm, my secret dream is to be independently wealthy and make Genre my full-time gig. I want to go to art museums, poetry readings, visit friends, and enjoy life all day. I want to teach poetry, foster creativity, think and discuss, while sipping cognac simultaneously. –What projects do you have in your mind? I have a lot of projects in mind. Right now I want to plan out workshops so the people who interact with our page can learn from the artists of Genre. –Tell us about the genesis of your project. Right now the idea for that is just an idea. I am having a bit of brain cloud from having so many things in the air. Once some of the projects that I am working on wrap up, I will give the workshops real thought. I found that all the people that are interested in my project are too far away. I also am introvert naturally, so people do not always know what I am into. I prefer the company of myself, but I need to company of others to get this work done… Pandora’s box- irony at its finest. –Some anticipations for the autumnal issue? Ohhhhh well, someone tagged the illustrator of the angry bear that we use on our site & I got to speak with him. I sent over some interview questions to him as well. I’m excited to hear about his work. I never thought I’d know who the person was, but once again IG brought us together. The connectivity is endless. Also the issue is discussing double standards on society. I’m interested to learn and hear from the creatives concerning this topic because I know they the are ones who truly ponder the ailments of our society. I suspect it will be amazing! I also hope I don’t make any mistakes. I made some editing/formatting mistakes in the first issue. I was learning, and I hope not to see any of those same errors in my work again! NB:Purchase our arts mag from the shop on our site.We ship globally. As our first magazine is rolling out, we’re beginning preparations for the next upcoming magazine of Fall 2017. Beginning today you can make your submissions for the topic stated above in the image. You can also visit our website for more details or DM us your questions. We’ll be looking forward to your submissions, and please spread the word.